You may be the kind of person who is looking for your garage to be more of a living space than a “store your car” kind of area. This may seem like a peculiar idea to some, but more and more people are giving it a try. It is a great alternative instead of adding to your home, which can be a costly process. There are many ways to make your garage comfortable and cozy for your family and friends to enjoy. Check out these 5 tips to help you on your way. Start by upgrading your floor. A concert floor keeps the garage really cold, so begin by insulating your garage flooring. This way, the temperature will be noticeably different, even without a furnace to heat the place. Plywood may be an excellent place to start for some, but vinyl, laminate, tile, and carpet options will really spruce up the joint. Garage doors usually have an old feel to them. Consider getting a new garage door and/or door to enter into your garage. This way, it will help your living situation look brand new, even when it is not. Also, consider getting doors that allow daylight into the garage so you can get natural light and heat from the sun. However, this may cause you to lose more heat in your area, as windows are notorious for this. Just check for the best materials that will mesh with your situation. 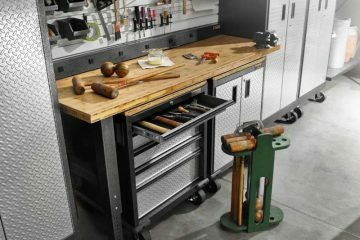 By adding some utilities to your garage space, you will feel more at home than ever before. Electricity, plumbing, TV, Internet, etc. 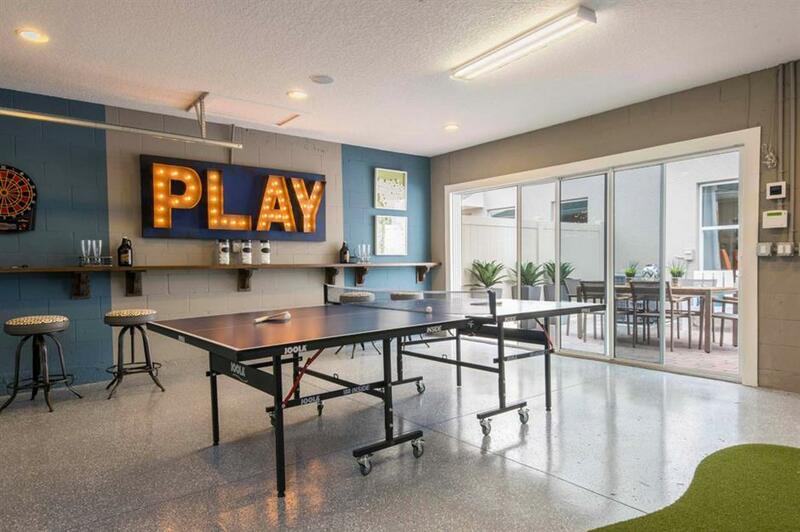 can go a long way to make your garage space livable. This might even mean that a kitchenette and/or half bath could be added as well. 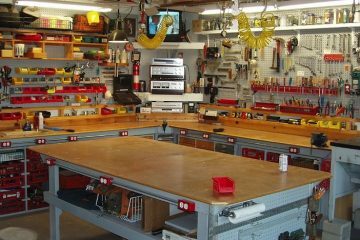 If you are wanting your garage to be homier, then you should try your best to hide garage tools and equipment. Try a Large Gearbox Cabinet. With 4 adjustable garage shelving options, you can put whatever you need away from view. This cabinet even has a security feature to keep them locked when you are away. All the shelving and cabinets are finished with powder coat material, so they will last and last. Additionally, you can even attach this cabinet with the other garage wall systems from Gladiator. Its garage storage solutions like these that will help organise your items, but keep them out of view in your comfy, living space. Adding furniture will finish up your garage living space. Think through options like sofas, couches, love sacs, futons, and much more. This way, you will enjoy sitting around and passing the time with the people you love. Speaking of passing the time, get a coffee table to put things on, or a TV stand to raise your television experience to the next level. If you have a kitchenette in your space, a small table and chairs will do to keep your space trending in the right direction. When converting your garage into a cozy living space, use some of these tips to help you along in the process. 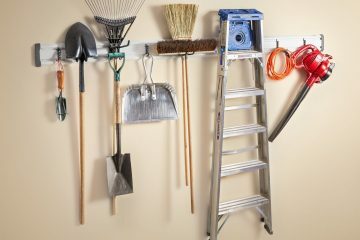 Most people will not have enough room to take their garage items out, but by using garage organisation techniques, your space will be maximised to its highest potential. Garage storage will be a breeze, but your living situation will not be. Instead, it will be insulated and relaxing for everyone to enjoy. But, watch out! You may have more people wanting to come over than you bargained for.